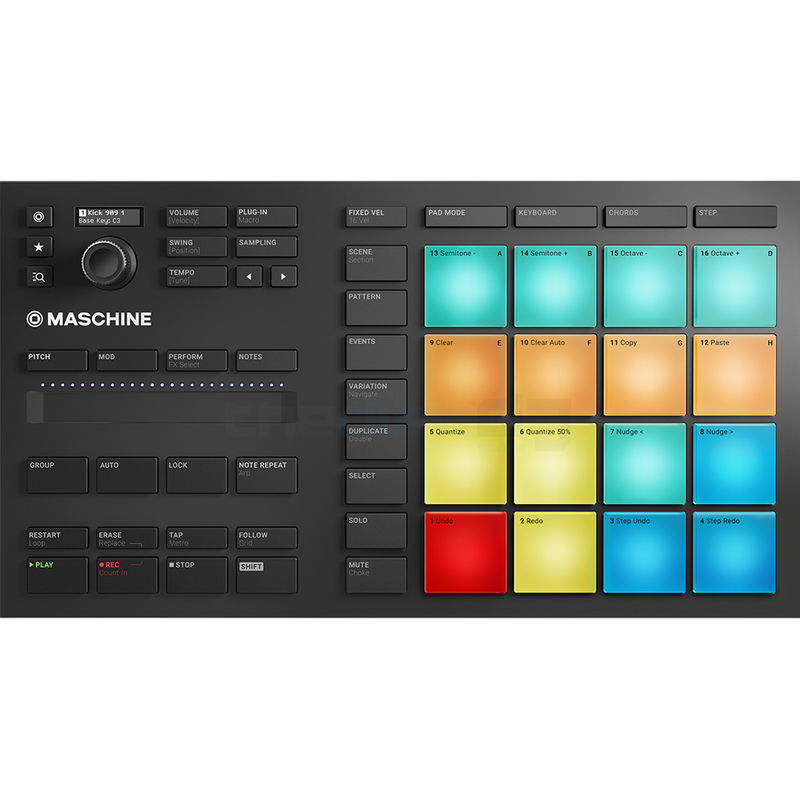 MASCHINE MIKRO MK3 is a flexible, compact beatmaking companion, now in its third generation. 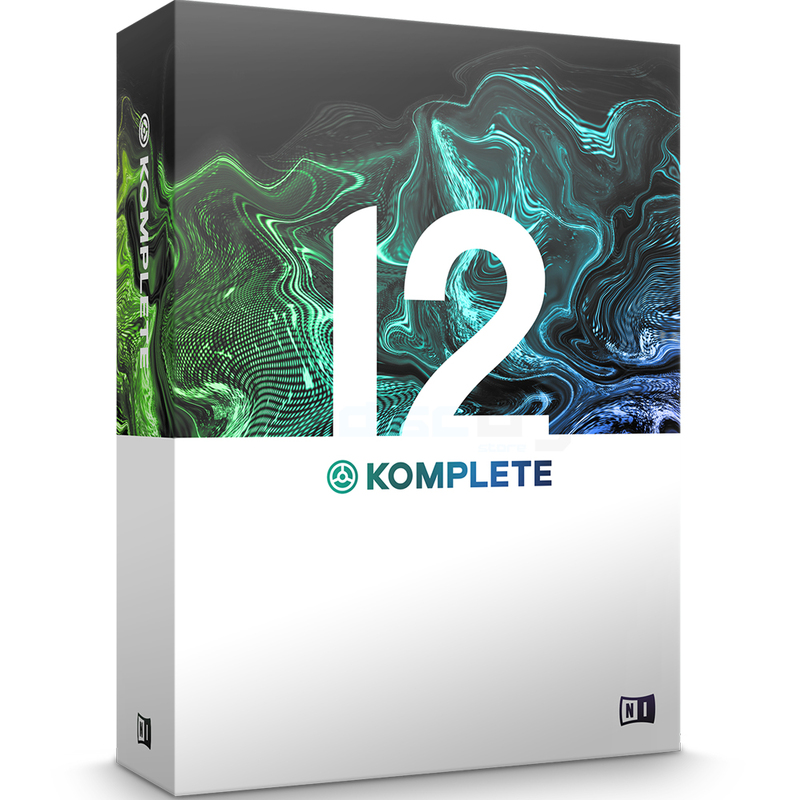 All-new bigger pads, based on those of the popular MASCHINE Mk3, make tapping out beats, playing melodies, and building up tracks a more fun and hands-on experience. The addition of a Smart Strip provides new ways of playing with MIKRO – by sliding fingers across the strip it’s possible to strum and bend sounds, and get creative with effects in real-time. 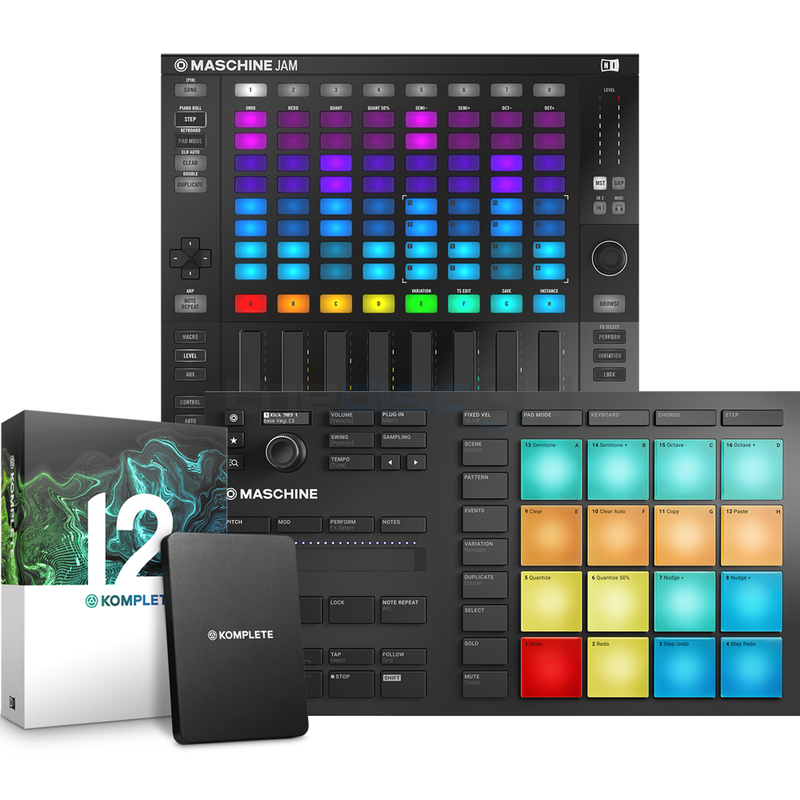 MASCHINE MIKRO comes bundled with MASCHINE Factory Selection – 1.6 GB of sounds, kits, samples, effects, and instruments, designed to give musicians and producers everything they need to start making music. 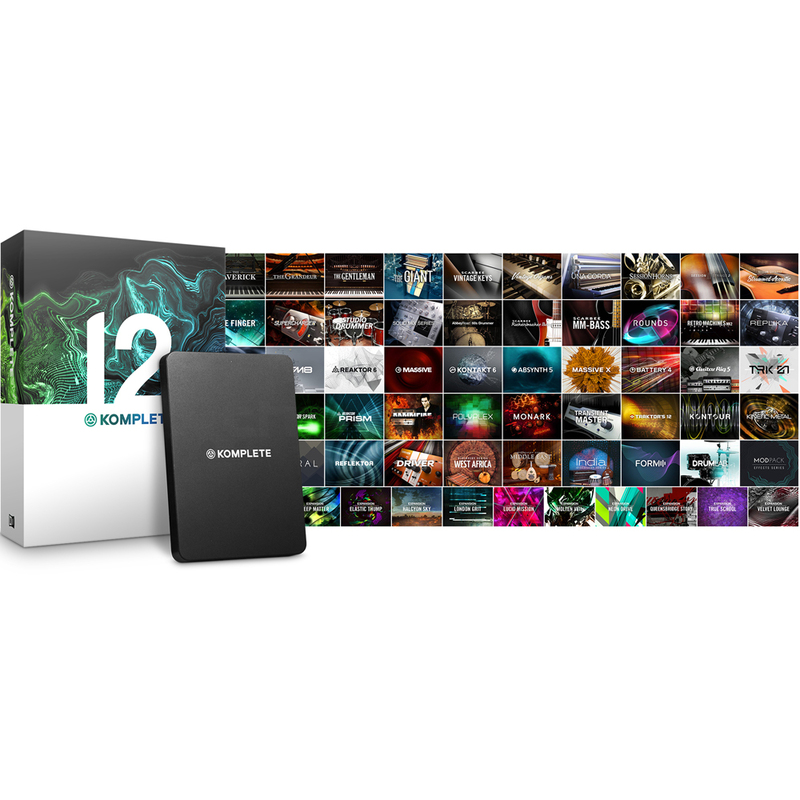 Also included are full versions of the popular NI synths MASSIVE, MONARK, and REAKTOR PRISM. 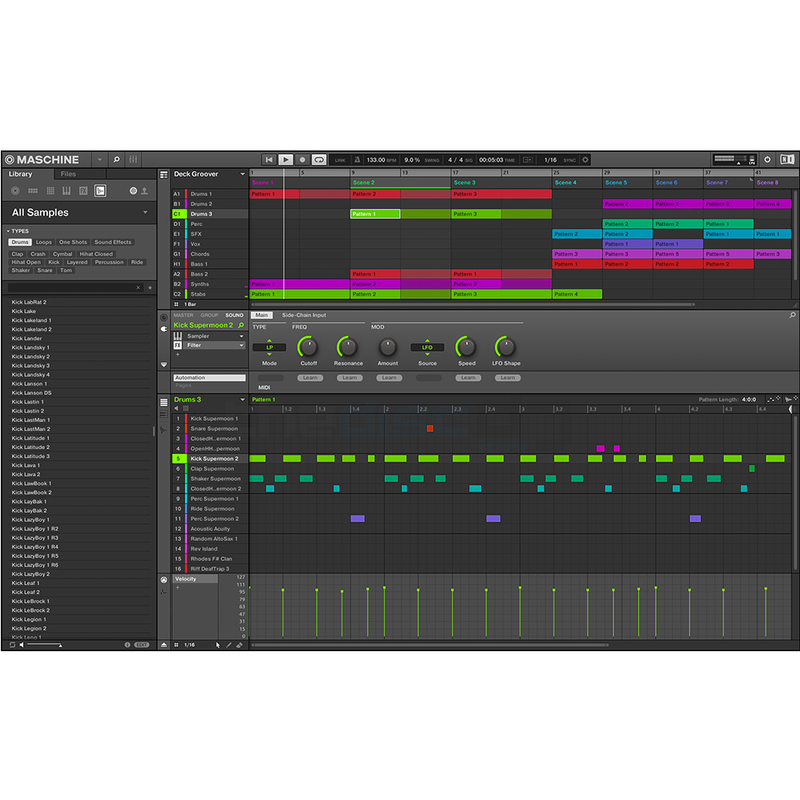 The MASCHINE software can be used standalone, or with any DAW, meaning that MIKRO fits easily into any music-making workflow – all while costing significantly less than previous generations. 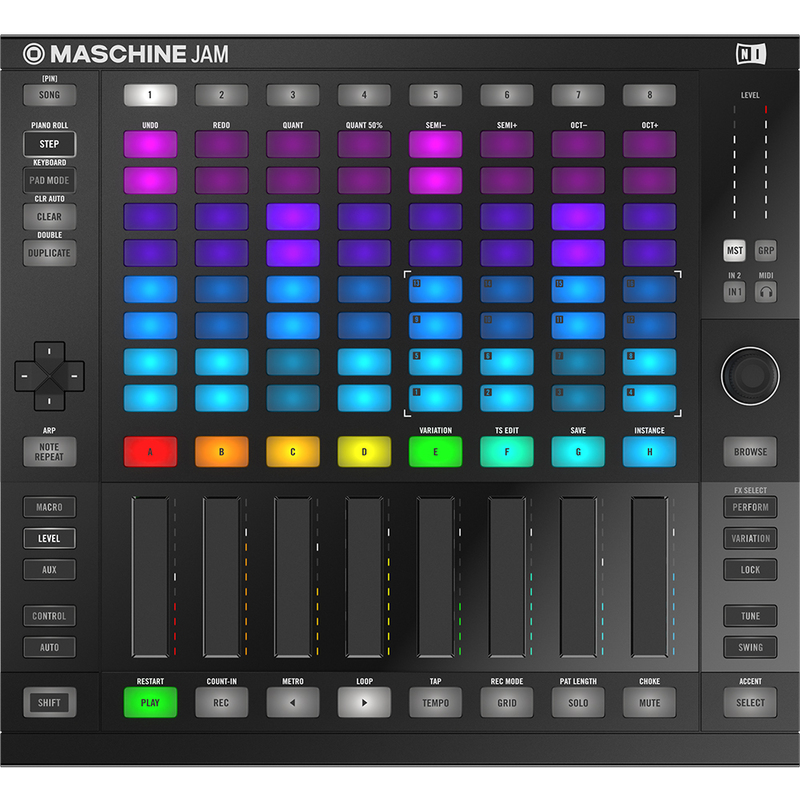 The release of MIKRO also brings an all-new experience for getting started with MASCHINE. Whether making their first beat, or brushing up on the basics, NI’s comprehensive guides for getting started mean it has never been easier for musicians and producers to take the first steps on their MASCHINE journey.